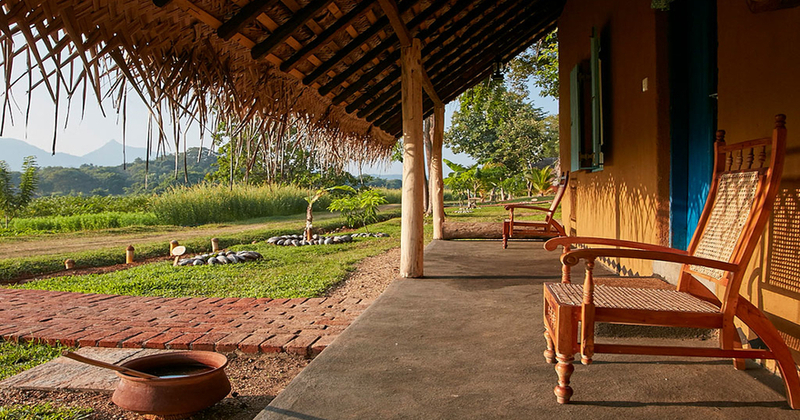 Relax your way into a perfect 5 night’s healthy vacation at the award winning Ayurveda Retreat, Amuna. Wake up to the soothing breezing of Sigiriya as you meditate in the calming vibe that will relax and rejuvenate your soul. Indulge in healthy yet delicious Sri Lankan food at the resort made just for your body type (doshas) as you immerse yourself in the vacation of your dreams.